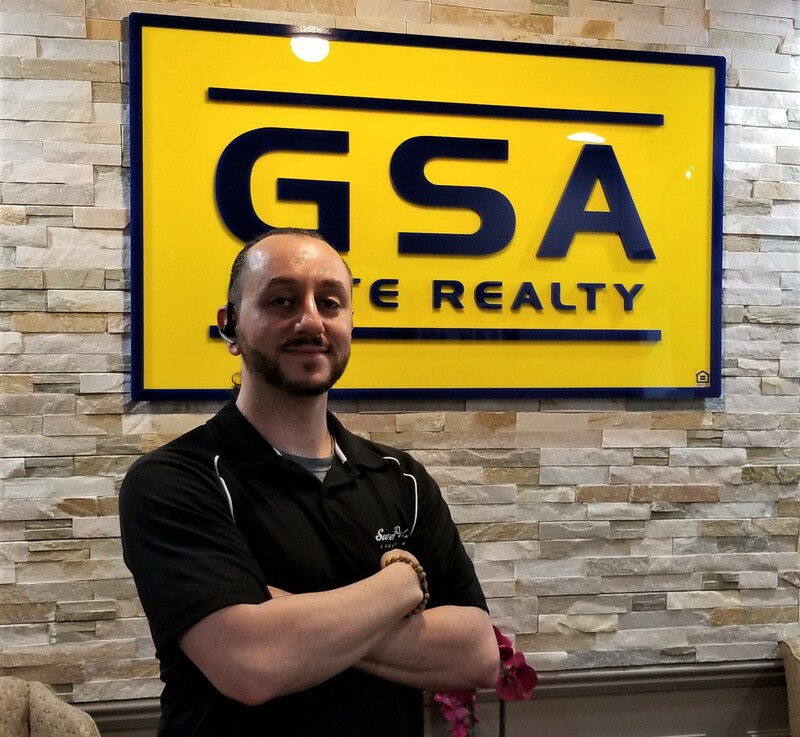 Giovan, a Macomb Native licensed since the age of 18, had a vision of creating a successful business to provide real estate services for Macomb County, Oakland County and Wayne County. 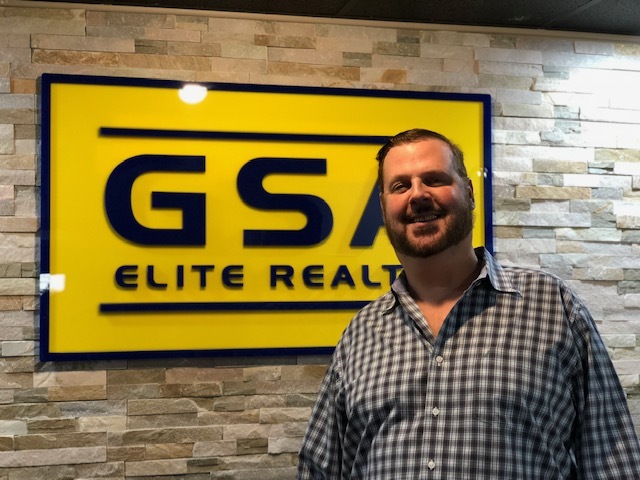 He has exceeded his vision with GSA Elite Realty LLC. 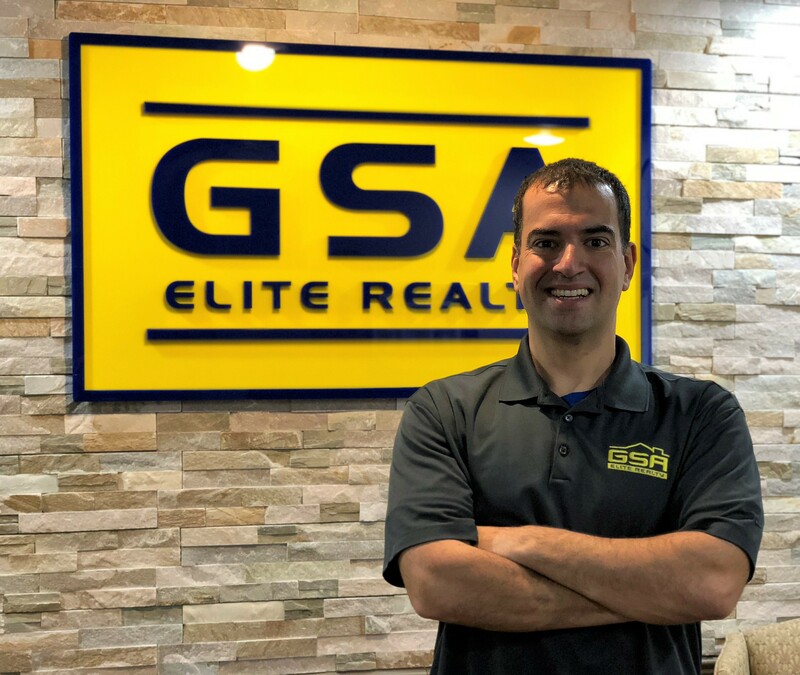 As a result of his "never give up" fundamentals and his passion for Real Estate, Giovan's sales reached well over 400 transactions in a single year while at the peak of his REO Realtor career. 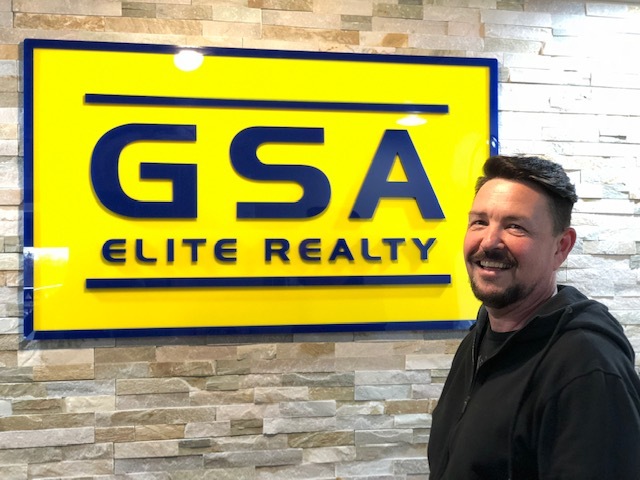 With almost 20 years in the Real Estate business as a licensed agent, broker, builder and inventor (Patent holder) of GSA Locks, Giovan has successfully made his dream a reality and created a flourishing Real Estate company servicing the Tri-County area. Over the years, he has been honored with countless awards; one of which he was acknowledged as 2012 Real Estate Agent All Star by Hour Detroit. 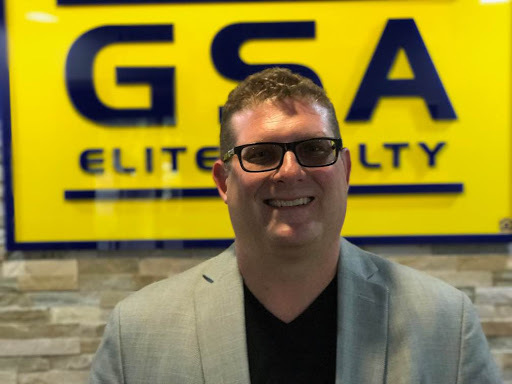 He is an approved member of the Better Business Bureau and continues to build and expand his business with GSA Locks and Five Star Asset Management. Started in the curative department of a title company during the foreclosure crisis that happened in 2008-2011. During my lunchtime I read a book by Robert Kiyosaki.... Rich Dad, Poor Dad. Two weeks later I quit my job and purchased my first two properties within two months of quitting. Shortly thereafter, around August 2011, I took the class to become a Realtor and have been buying and selling homes ever since.. Karim understand the importance of family and has also teamed up with his father, Andy. Together they dedicate their time to listening, understanding and identifying their clients' wants and needs by diligently working to match them to properties and neighborhoods that are best suited for them. That said, in my experience as a Warren real estate professional, I've also found that providing the very best service is essentially about putting my clients first. This means keeping myself accessible, being a good listener, as well as a good communicator and responding quickly to your needs. Mark has been a licensed real estate agent in Michigan for over 10 years and over 3 years as a licensed broker. Specializing in investment properties and working with multiple investors, Mark utilizes his knowledge and experience in property management for rentals and land contracts, as well as repairs and improvements, to help add value to your investment. As our team leader, Mark is always on the go! Whether he is showing houses, managing properties, or meeting with clients you can be sure that he is always working to make sure every deal goes as smoothly as possible. With years of experience on all angles of the real estate market you can be sure that the knowledge he brings to the table will make you feel comfortable as you move through your real estate adventures! When not at work Mark enjoys spending time with his family, golfing and trips to his cottage up north. Directing his focus more on the investment side, Timothy launched his real estate business in 2013. He aims to understand his clients' wants and needs to develop a comfortable relationship to assist in gaining his clients' trust. In just a short few years, Timothy has already helped a substantial amount of clients find their dream home. As a result of Timothy's eagerness and hunger for this business, he has gained an abundance of referrals and obtained prestige in his business with his colleagues and clientele. Growing up working with his father as a contractor, Timothy utilized his knowledge and contracting skills to acquire over 350 plus flips a year in his first two years for private investors. At the time the market shifted, Timothy decided that with his background, he could further expand his business and could exploit his expertise in rental flips. In 2014, Timothy purchased his first personal flip house in Clinton Twp. and many others since. Rob has been dabbling with real estate investments since 2009. While working a full time job at a steel heat treat factory for twelve years, real estate rentals and investments were just something he did in his spare time. As the years went on, Rob realized that the steel industry wasn’t getting him where he needed to be in life; the ways of the corporate arena forced him to regress with his goals. After the major hit from the 2009 recession, Rob perceived a real problem with the world around him. Not only did people not have jobs or money, the companies we worked for wanted us to be at their beck and call; an expectation for us to drop what we are doing, to accommodate whatever they needed when asked. All while working ridiculous hours that included working OT with little or no notice at all; all for compensation that, at the end of the day, would barely allow individuals to survive. On a random day in 2016, Rob had an unpremeditated decision that it was best for him to jump ship and leave his job to focus on bettering his life as well as others’. 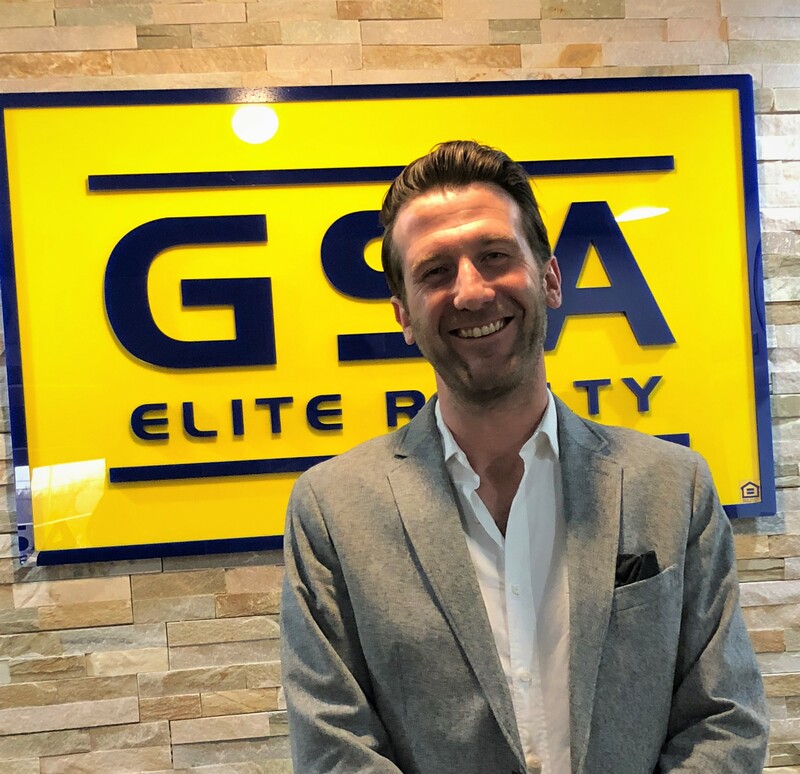 Emerging from the death grip of the corporate world, Rob got in to Real Estate full time with the intention to help individuals find solutions to at least one aspect of their financial problems. Rob has made it his primary objective to help individuals find the best solution that is more befitting to their needs. With the focal point on getting each individual in a more desirable position, Rob moves forward tailoring each case to their unique circumstances. Rob has developed and works side by side with many real estate redevelopment firms that share his same definitive focus on quality and excellence, resulting in making every deal a WIN-WIN for all parties involved. Phillip Mondary was raised is Macomb County. After graduating from Sterling Heights High School in 2000 he studied Urban planning and business at Wayne State University from 2000-2005. 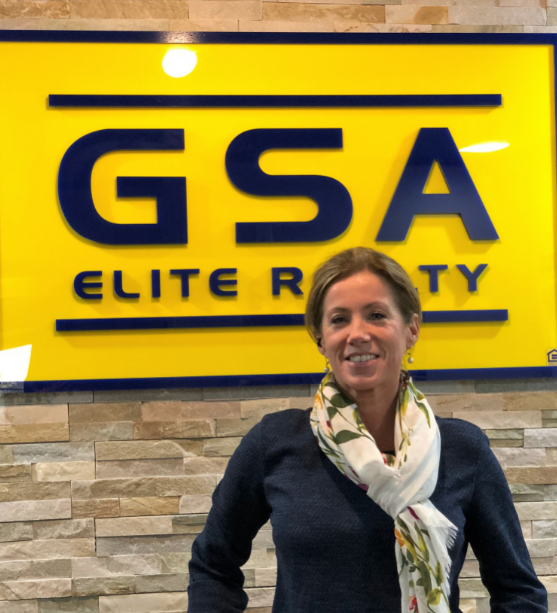 Passionate about real estate and investments, the move to GSA Elite Realty was a natural fit. A true client advocate, Phillip specializes in helping sellers obtain top market value in any market and with helping buyers find their dream home. For him the best part of the job is seeing the smile on his clients face once they achieve their goals. With him you will always have an experienced professional fighting for YOUR best interests. I offer personal and professional service for over 8 years all your real estate needs, including getting your home sold or helping you find the home of your dreams in less time and with less hassle. I have experience working with investors, tenants and new home buyers. I am active in the Women's Council of Realtors, Lakepointe Chapter as past treasurer and continue to be an active member. I also enjoy watching sports and deep sea fishing. Greg has a Bachelors of Science Degree majoring in Marketing and Finance from Oakland University. 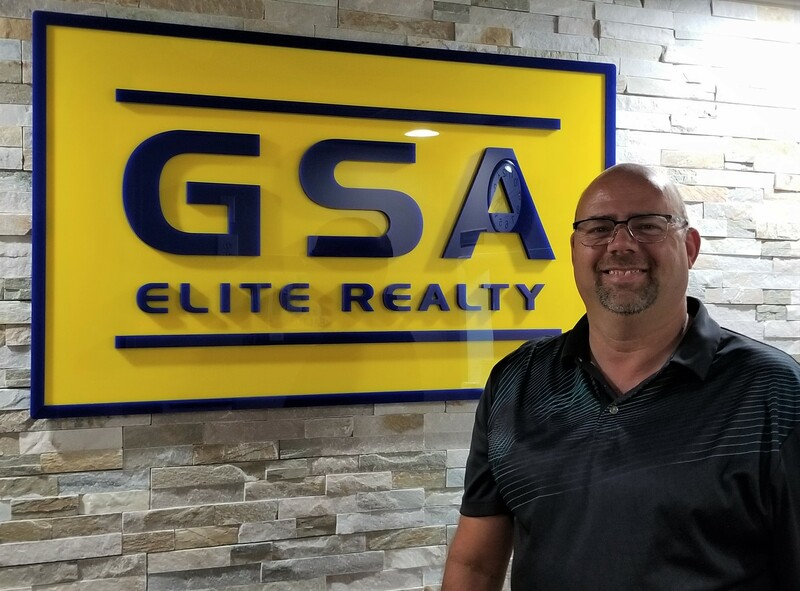 Greg has been full time since 2002 and has been with GSA since July of 2009. Our team has investor offers in several US states as well as over seas. Prior to entering the Real Estate industry Greg owned and operated a mobile electronics company with multiple locations throughout Michigan. His son, Bailey Bonham, joined the team in 2015 and has helped build our presence with overseas buyers and sellers, along with developing our social marketing program. We specialize in both buyers and sellers and treat our clients like family. Our best approach with this business is to think outside of the box; Conventional Real Estate doesn't always work, so being able to apply new strategies helps our team excel. We are here for all of your Real Estate needs. A real estate professional for more than 30 years, Bob is known for his integrity, diplomacy and sincerity in all his deals. 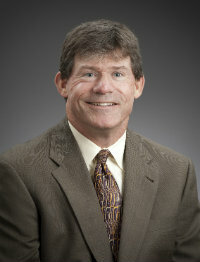 Bob’s eagerness to be someone in whom his clientele and colleagues can trust, is exhibited through the many high-ratings and testimonials he receives. 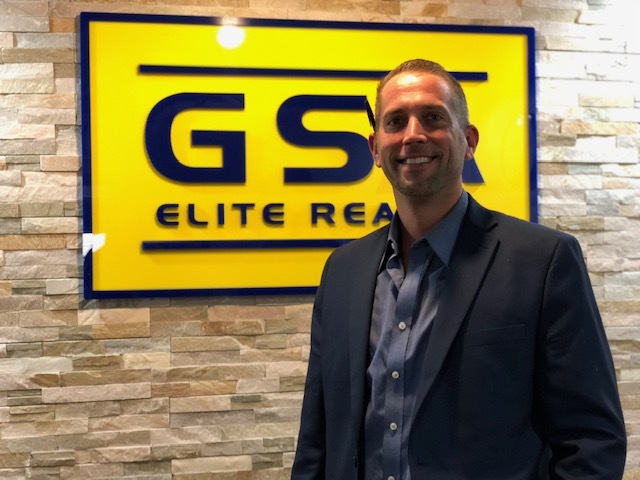 He stands firm in his "never give up" approach and is here to guide, educate and provide the best service possible to ensure you find the home of your dreams! When it comes to Commercial real Estate, Chris is an expert. He is an experienced commercial realtor who has a background in petroleum, retail convenience store sales and acquisitions. He is unparalleled and has a refined knowledge of product supply agreements. Chris works with major oil networks in the logistics and supply chain industry. He is extremely skilled in negotiation, operations management, commercial real estate, petroleum products and sales. Heather is a full-time Michigan real estate agent, who helps home buyers and sellers. She earned a graduate degree in Computer Information Systems and Business Administration at the University of Phoenix. This knowledge, coupled with a background as a Financial Analyst, has provided her with valuable skills that she uses daily in real estate negotiations, educating home-buyers and sellers, and effectively marketing listings. Her clients often describe her as detail-oriented, proactive, and fun to be around. As a client, you will benefit from her in-depth knowledge of the local housing market and “people-first” approach to business. Licensed since 2006, James utilizes his knowledge and experience to ensure your Real Estate needs and dreams come true! James has transformed from an award winning Premier Service Insurance Agent, owning and operating The James S. Munro Agency, DBA Allstate Insurance, from 2008-2013, to becoming a full time Real Estate Broker and Investor, with a gift to get the results you are looking for. Whether you’re looking to sell your home, need an eye for investment opportunities, or are in the market as a seasoned or first time home buyer, James’ entrepreneurial background in insurance and real estate guarantees that your most precious and costly asset(s) will be in good hands. I am Dennis Rutowski. Part of the new additions at GSA Elite Realty. I am on Team Elite with Daniel Nanney. We are both formerly from Imagine Home Realty where we worked with buyers and sellers from Detroit and all surrounding areas. Prior to working with Daniel at Imagine, I was a licensed mortgage banker in the Quicken Loans Family of Companies licensed in 18 states to write mortgages. I am a big believer in the Detroit comeback story and am amazed at the progress. A michigander from birth, I love to travel around the state and around the country. Very much a summer person, I love to garden, swim and camp. I also enjoy my home improvement projects.